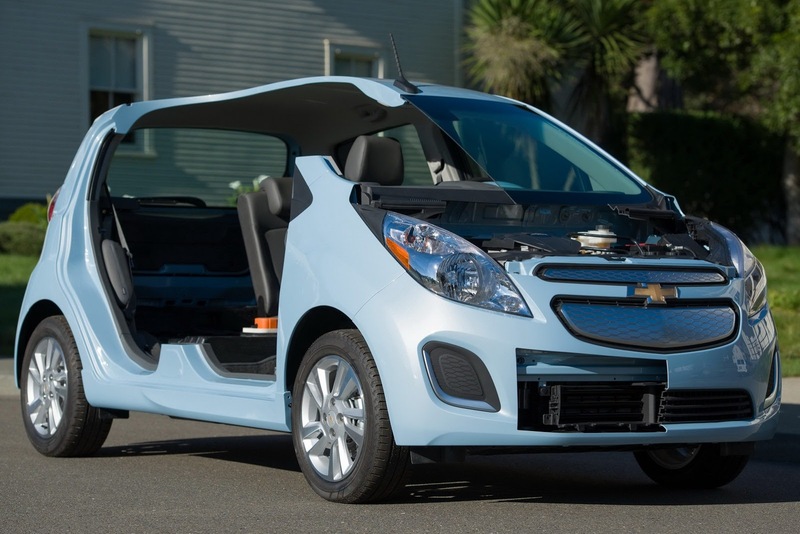 Chevrolet got ahead of themselves and unveiled the Spark’s electric version quite well ahead of this year’s Los Angeles Auto Show. The compact electron powered vehicle will be sold starting next year in the summer at a price that’s yet to be disclosed. That might be exactly what they’ve left to unveil at the upcoming show since they’ve gotten quite technical on this pre-show presentation. 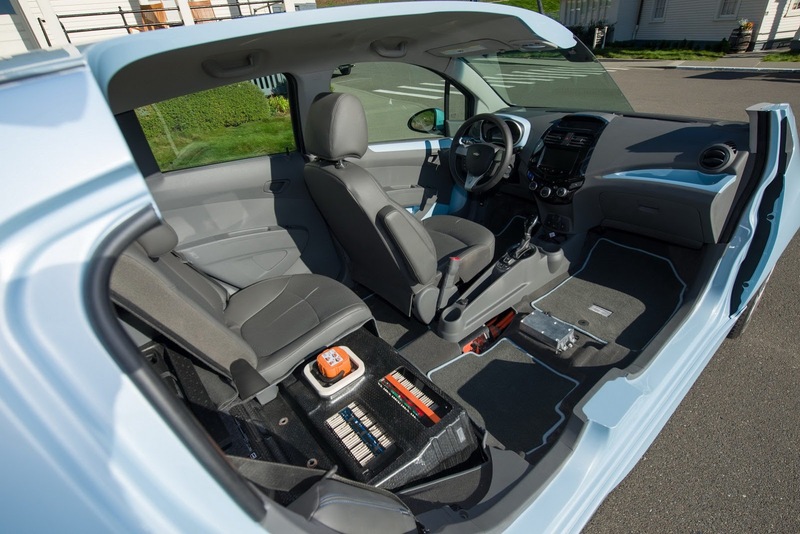 Unlike most cars that are converted to electric power, the Spark EV gets an engine that is a lot more capable than the standard powerplant. Not only is torque substantially more consistent since it pushes out 400 lb-ft of twist, it also gets 136 horsepower which is nearly 60% more than the internal combustion unit. That’s actually considering the most capable one around. The new motor is going to get its power from a 20kWh battery pack. A range this car will be capable of isn’t quoted yet. Some interesting numbers about the battery performance have been made available though. 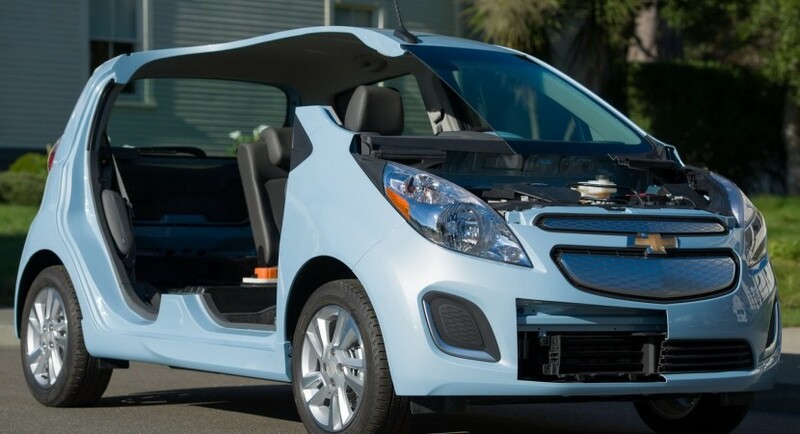 General Motors say they will offer a special warranty for the Spark EV’s battery pack and that owners will be covered for eight years or 100.000 miles, whichever comes first. 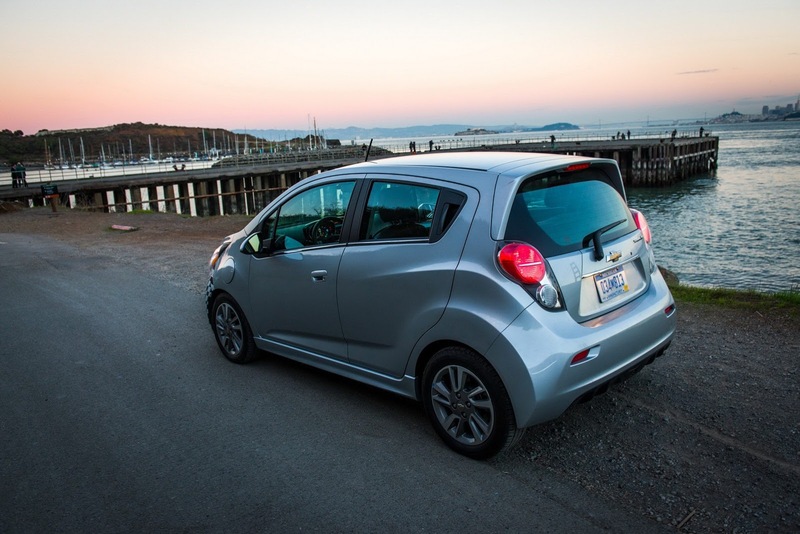 In order to make the usage of the car more pleasurable for the buyers, the Chevrolet Spark EV will come with an industry-first piece of charging technology. Something called an SAE combo charger will be provided which will make quick charging actually quick. It will be able to get to 80% capacity in just 20 minutes.